If you’ve ever placed an ad on your website, you might have noticed some figures like eCPM, CPC, CTR. And even if you’re not a newbie in blog monetization, you might sometimes get confused what all those marketing definitions stand for. So, let’s define the vital factors to manage and influence them effectively. These terms basically mean the same – price per one click. The difference lies in if you are getting paid as a publisher (PPC) or you pay yourself as an advertiser (CPC). So they are basically the same thing but are named differently for publishers and advertisers. 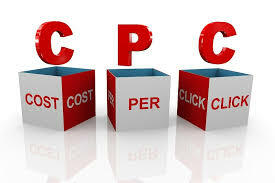 Therefore, it is not surprising that AdNow can offer a higher CPC rates than other platforms with ordinary adverts. We bet you wonder what does the term “mille” stand for. The explanation is simple. Mille is a Latin word for thousand. So, CPM is the cost per thousand advertising impressions in online marketing. By the way, impression numbers start to count up as your ad gets more and more views. eCPM is defined as Effective Cost Per Thousand Impressions as for different kinds of ads like links, banners etc. 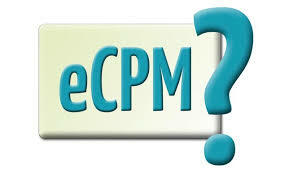 eCPM is simply the monetary equivalent of a CTR per thousand impressions. What determines your eCPM level? 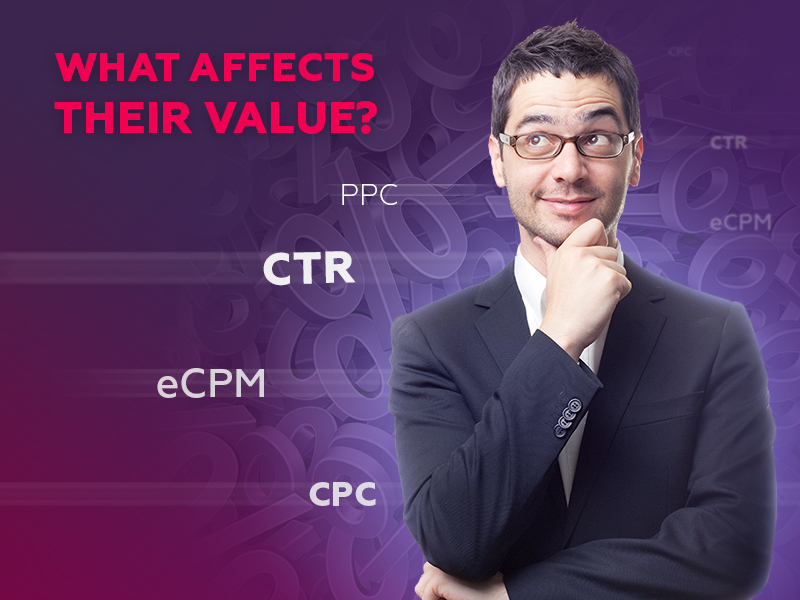 Usually eCPM rate is determined by the location of ad widgets on your website, amount of views and quality leads. CTR is a factor that estimates the ratio of ad impressions to clicks as per widget. For example, if your ad received 100 views and 2 of them were clicked, your CTR would be 2%. It’s calculated by dividing the number of clicks by the number of impressions of the ad. Lots of factors influence your CTR. And site traffic is not the least of them. The More people visit your site, the more ad clicks you generate. However better ad widget optimization is the key factor to growing the CTR for sure. Making your widget more visible and highlighted for the target audience will increase the amount of clicks. Then you’ll definitely see the CTR rising. Also it turns out that there’s a huge correlation between the number of widgets on your website and the amount of clicks. The best way to catch your visitor’s attention and to convince them to click is to add 3 widgets on one page. This simple solution increases the amount of clicks 4 times in most cases. So try it by yourself and start earning more with your blog or website.